Welcome to The Ford Modifications Forums, informally known as Fordmods. The Fordmods website endeavours to bring Ford enthusiasts together to discuss repairs, enhancements, modifications, and pretty much anything that has to do with Australian Fords. Registration is easy, its free, and allows access to the huge technical document library, Forums, Chatroom, and other exclusive website features. Ford has announced plans to extend production of its GT supercar for a further two years. 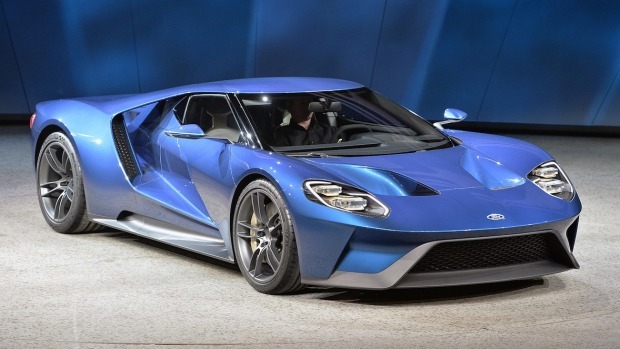 Unlike traditional supercar makers that strictly limit supply in order to drive up demand, Ford will double the production length of the GT in order to satisfy its customers. Initially the company said it would only build the GT for two years, but after more than 7000 applications for the 500 cars it had a change of heart. That means while 6000 potential customers will still miss out, Ford hopes the extra cars will keep more blue oval fans happy.